Corporate identity. 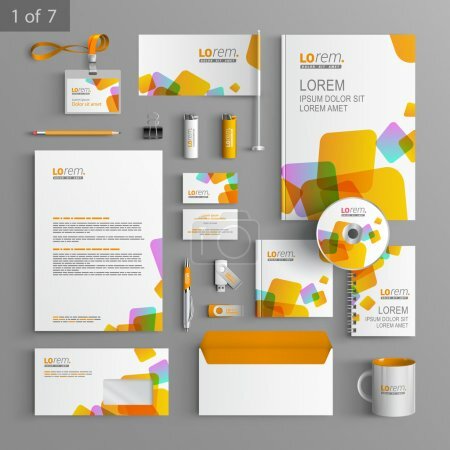 Editable corporate identity template. White stationery template design with yellow square elements. Documentation for business.